Carmel was founded in 1902. Influenced by poets, writers and artists, their mark has played a major role in the identity of the town ever since. The early city council was dominated by artists during the Arts & Crafts Movement. It was that movement that introduced Mission furniture and colorful clay tiles to the architecture and décor of the era. The romance of the town was in it’s village-like characteristic. With it’s narrow and undulating streets, the topography followed the position of the massive trees. The architectural design incorporated construction using natural materials and abundant landscaping. 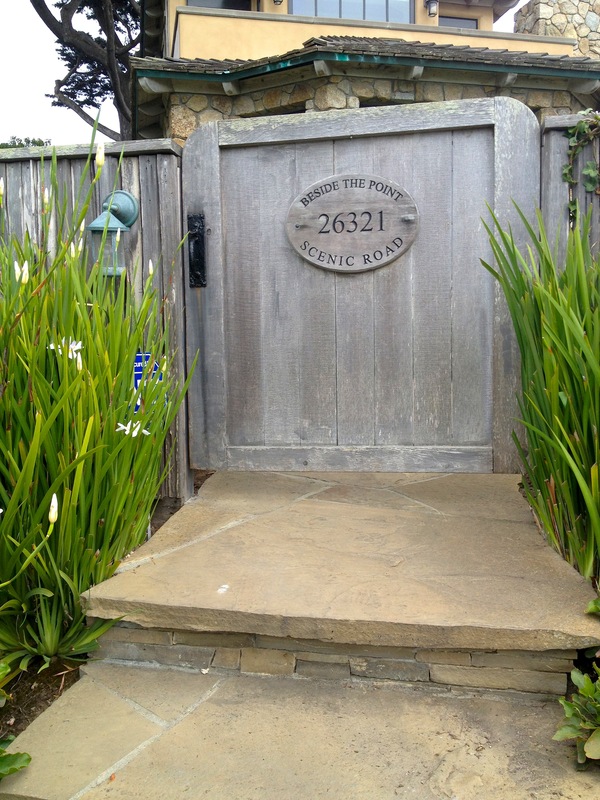 Carmel-by-the-Sea is approximately one square mile. There are no house numbers, residential sidewalks, streetlights or traffic signals. The charm of the area is reflected in the names residents have chosen for their beach cottages. The influence of famous architects past, include Frank Lloyd Wright who designed various oceanfront homes. The Butterfly House, built in 1950 by Frank Wynkoop for $135,000, was sold in 1956 for only $15,000, and recently sold in 2013 for $16.5 million. 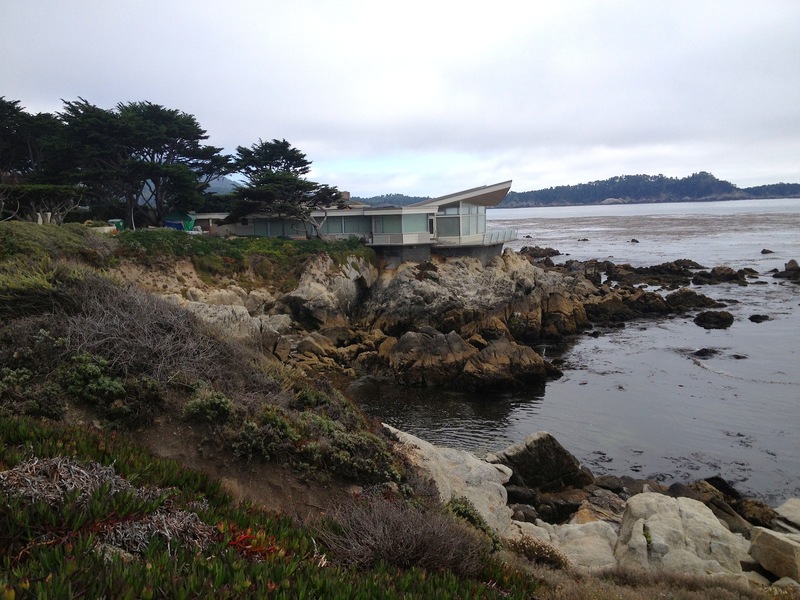 It sits facing out at the sea on Carmel Point. It’s mid-century style is famous for it’s flared roof resembling a butterfly in flight. The wavy-roof homes were the signature style of Hugh Comstock, who built 20 in the 1920’s and 30’s. 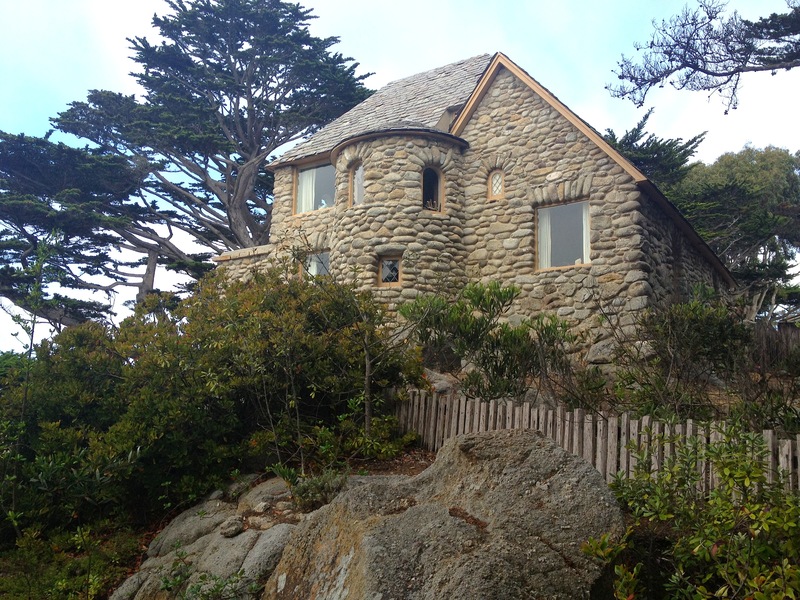 Another historic architect was Robinson Jeffers who built stone masterpieces for his bride, named Tor House & Hawk Tower. Today, Carmel-by-the-Sea is an embracing example of why the art survives. In this sumptuous adobe haven, the influence of early architects and builders are preserved and cherished by it’s residents who share in it’s history and love for the writers, poets and artists who long ago discovered it’s rustic charm.